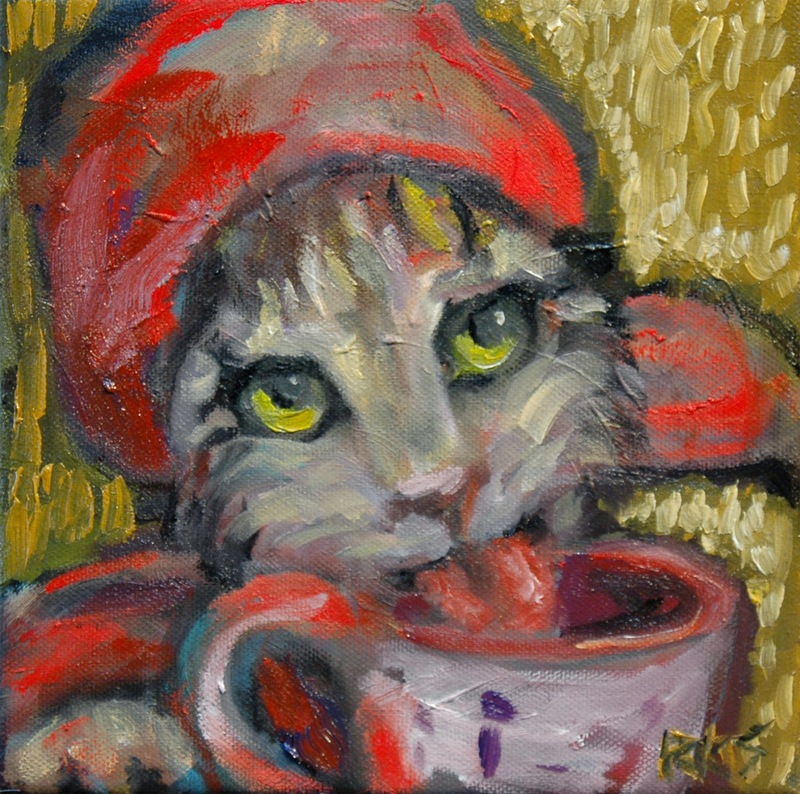 My friends and I have been painting cats a lot lately. 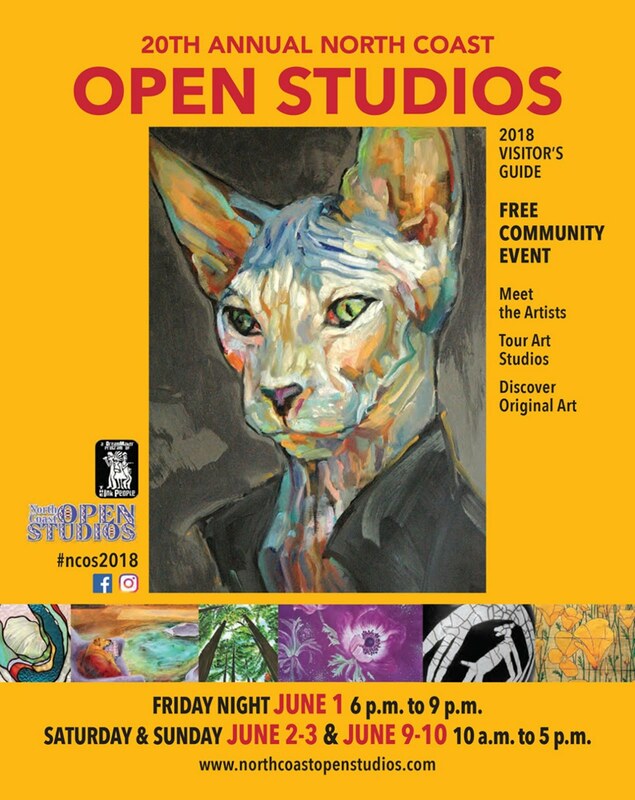 We're working on developing and promoting our cat art show, to benefit Humboldt Spay and Neuter Network in Eureka California. 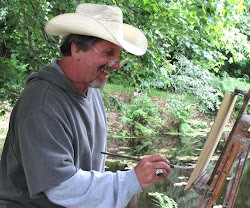 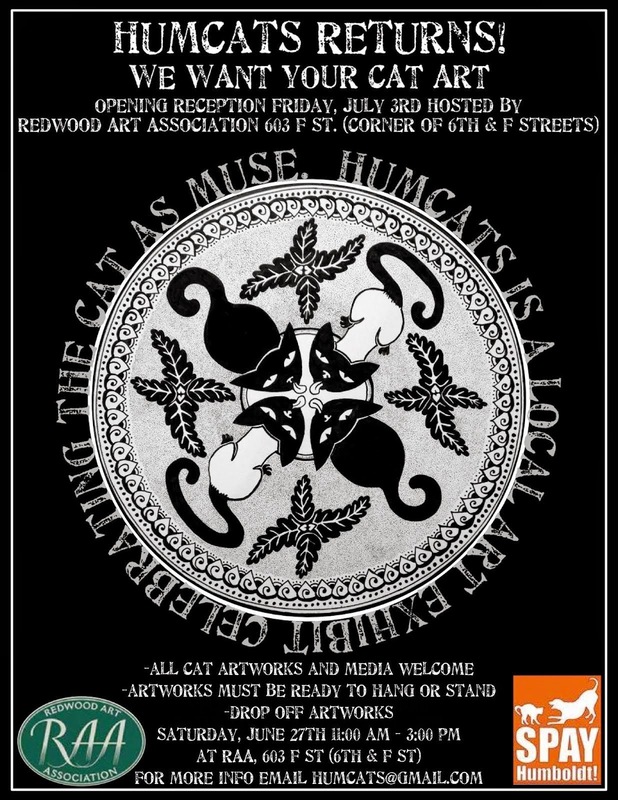 This year 'HumCats' will happen on July 3rd and 4th at Redwoods Art Association. 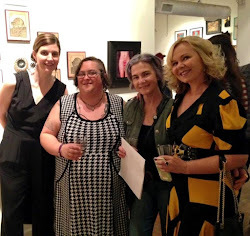 This is very exciting because RAA is an such a great organization to work with.